Hello Glow is dedicated to sharing simple ways to balance motherhood with style. Whether it’s craft ideas or affordable fashion inspiration, each day is something new: chic DIYs, simple beauty solutions, and advice on what to wear from a modern mom. Hello Glow was recently named a 2013 Up and Coming DIY Blog by Alt and has been featured on Babble, Time Out Chicago, Apartment Therapy, The Kitchn, SheKnows and BuzzFeed (view a complete list on my press page). 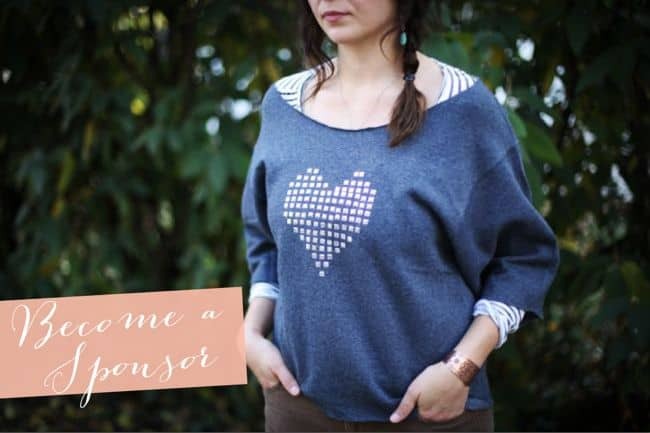 Stephanie is a DIY contributor to SheKnows, CraftTuts+ and The Sweetest Occasion. A full-length post written and designed by me with original photos/graphics. Post will be promoted on Facebook, Twitter and Pinterest. I’m happy to host giveaways for brands and designers that fit the aesthetics of this blog. Each giveaway includes one or more custom graphics, promotion on Facebook and Twitter, and promotion on several prominent giveaway websites. Minimum prize value of $50. Contact me at [email protected] for display advertising rates.